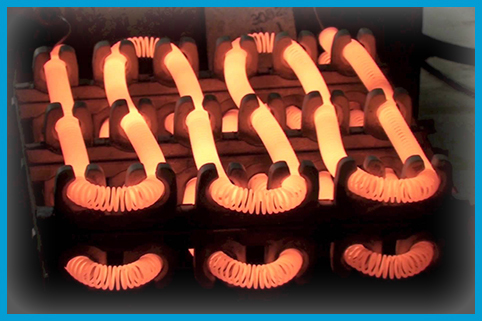 Our experienced technicians are trained and capable of servicing all major brands of heating equipment. We are commited to performing a thorough diagnosis of the issue and working with the owner to either repair or replace the equipment when necessary. 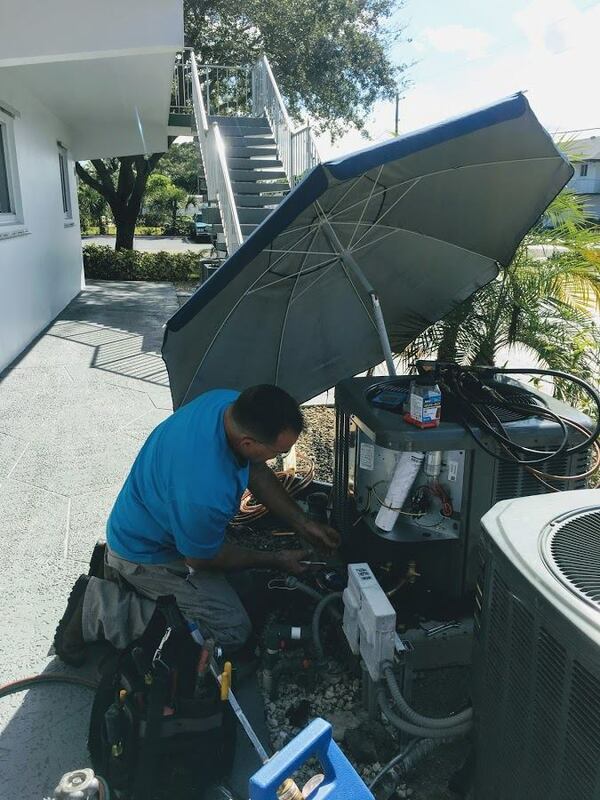 The experienced installers and technicians at Brown Mechanical Services are uniquely qualified to service any and all AC and cooling problems. Whether you need a simple tune-up, a small leak repaired or an entirely new system, we will provide you with a thorough diagnosis to help you make a smart decision. 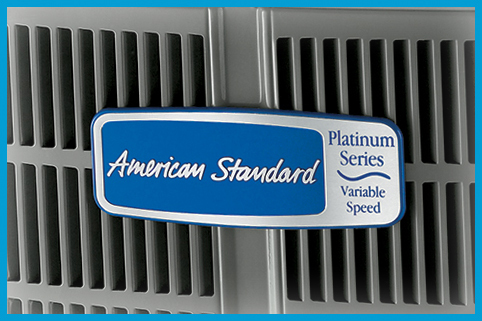 Allow us to help you in repairing and maintaining your refrigeration units. 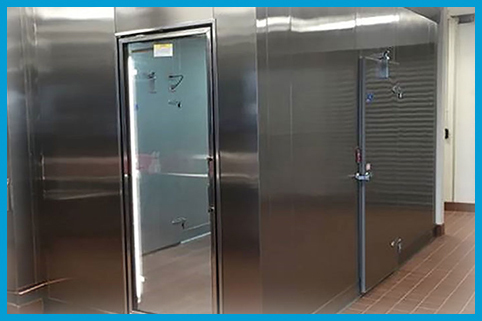 Whether the problem is with a walk-in freezer or a smaller commercial refrigeration unit, we can service and repair all major brands. You can schedule maintenance or better yet, purchase a maintenance agreement which saves you on parts, gives priority service with no after hours/ holiday overtime rates and much more. Apply online or by phone at 888-852-7644. Approvals can happen in minutes!